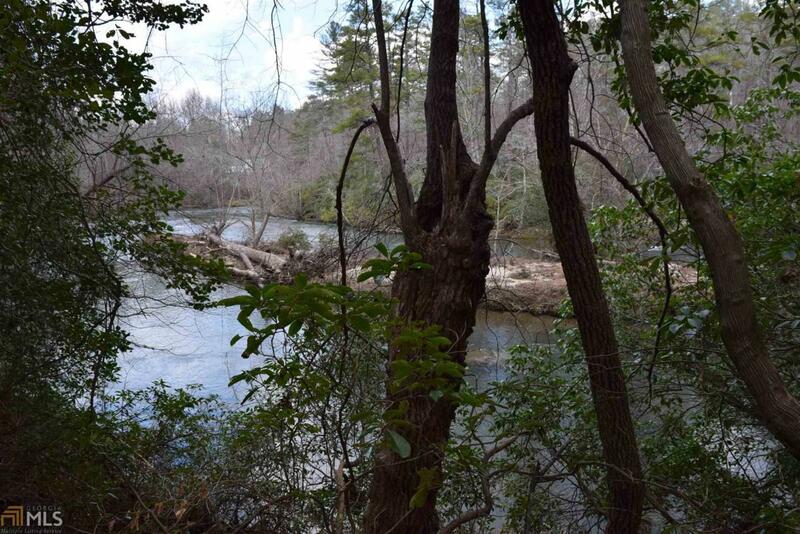 Chattahoochee River Paradise! 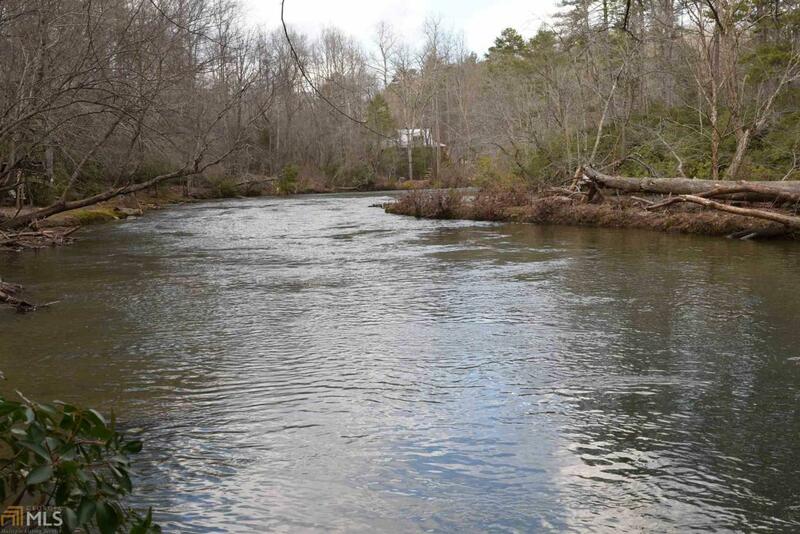 2.03+/- acre lot with wonderful building site overlooking the beautiful river below. 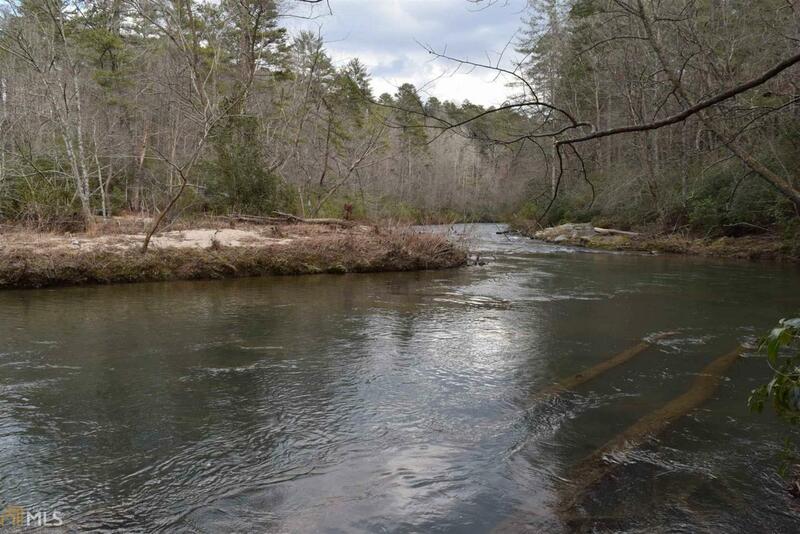 Property features gentle/rolling terrain around the projected building site, very gentle terrain along the swift flowing branch that runs hundreds of feet down the side property line, and an awesome beach type area at the rivers edge. 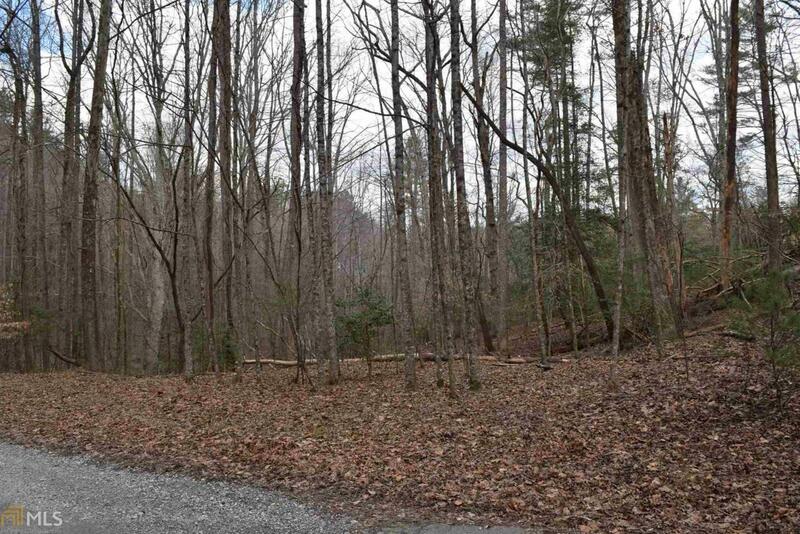 Great property for your dream home or weekend retreat!